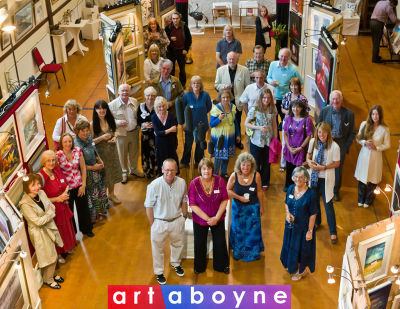 Last July I took part in "Artaboyne", a well-established exhibition of local art work from around Aberdeenshire. It is held approximately same time every year in conjunction with the Deeside Festival. Last July I took part in "Artaboyne", a well-established exhibition of local art work from around Aberdeenshire. It is held approximately same time every year in conjunction with the Deeside Festival. It was a successful and refreshing experience through which I met a lot of new and very interesting people.